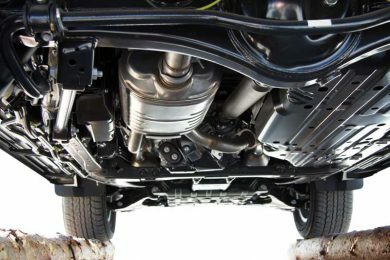 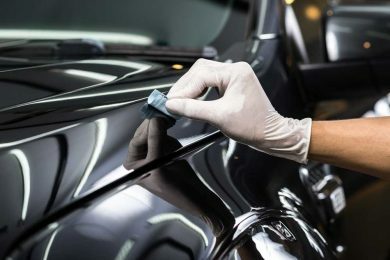 We understand the amount of work it can take to get a car back into shape, and we’ve never been the sort of place to limit ourselves to one type of auto service. 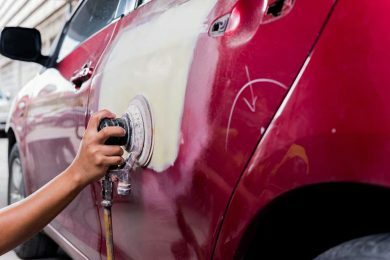 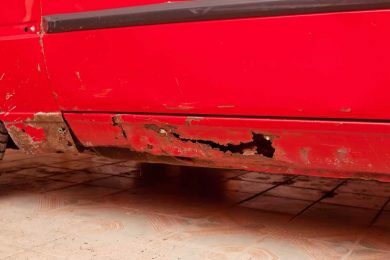 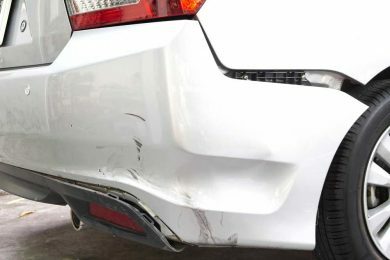 From body repair and dent removal all the way to paint and scratch work, B&K Repair can handle any auto body work that comes our way. 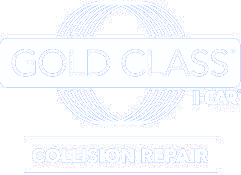 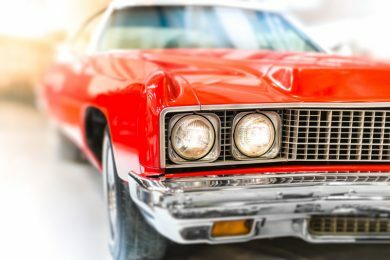 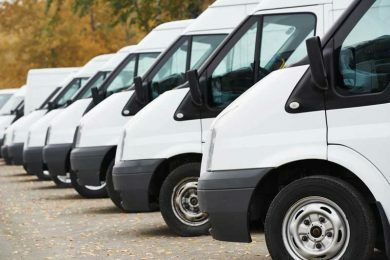 And above and beyond standard repair jobs, we can also restore your favorite classic ride and manage your professional fleet, all with that B&K touch. 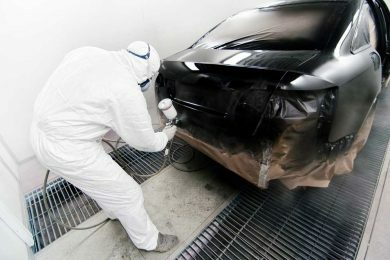 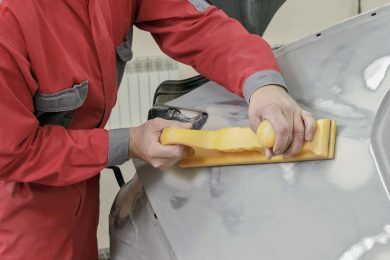 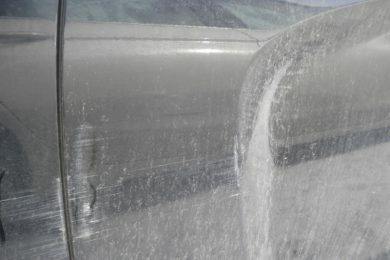 Check out the different services we offer and trust your auto body repair needs to the professionals at B&K Repair.